Valentine’s Day – either you love it, or you hate it. It’s generally not a great time for those without a significant other, as everyone and everything is in your face about how good love is. Sure we love love but how good is holding a grudge and being petty about your past relationships? This year, some clever organisations have given you a way to let you do just that and name a creepy crawly after your ex. Sure it sounds petty but the best part is that you’d also be contributing some much-needed funds to conservation efforts – win, win! To make it easier for you, we’ve put together some of the best options to match your ex up with the fauna of your choosing. Thank u next, indeed. We’re starting off local. 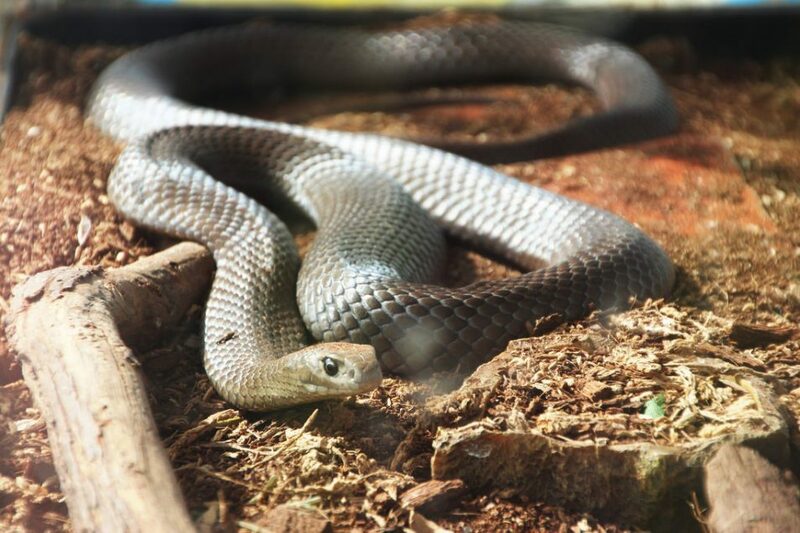 For a $1 donation to the WILD LIFE Conservation Fund, the WILD LIFE Sydney Zoo is letting a lucky someone name a brown snake after their ex, cementing their “snaky status.” Only one name will be chosen and the winner will be able to visit their ex’s slithering namesake for an entire year for free. While the competition is over, is it worth naming your conniving ex after one of the most dangerous snakes in the world? The brown snake generally feeds on small mammals, particularly rodents such as rats and mice. If it’s ticking a few boxes already, keep reading. When it comes to reproducing, brown snakes are observed engaging in a ritualised combat dance with another snake and trying to dominate and displace the other. I don’t know about you, but this immediately reminded me of going out to a club every week and seeing *that* mating ritual. If this also takes you back to your first meeting with your ex, the brown snake may be the one for you. What if your ex is straight up gross and Teflon-like? The Hemsley Conservation Centre’s “name a cockroach” program might be the one for you. For a measly $2, all of which will go to Hemsley’s projects, you will get a named cockroach and a cute little certificate. Sleep soundly in the knowledge that your ex will have an equally indestructible namesake. But is the cockroach right for you? The Australian cockroach’s origins, Periplaneta australasiae, are unknown; although it’s believed that it came to Australia from Africa. It’s described by our entomologists as “a cosmopolitan pest.” Hmmm… sounds good so far. But cockroaches are actually extremely caring, and they have been found to have extremely intense parental instincts. 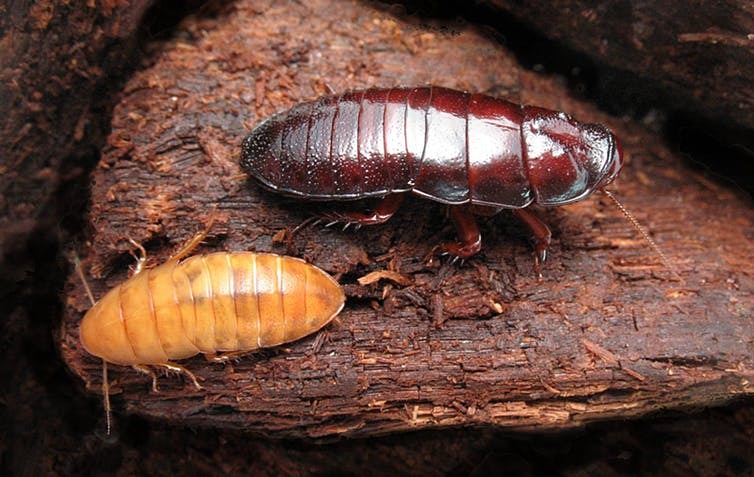 Cockroaches defend and feed their young by regurgitating food (much like many birds do) and with specialised fluids produced by glands in their gut. It’s a bit of a weird one to compare your ex to, but if they are super intense, a bit of a pest and just all around gross in an overbearing way – ding ding ding WE HAVE A WINNER. Wildlife Images, an Oregon-based rehabilitation and education centre dedicated to animals, is giving you a very unique opportunity this Valentine’s Day. They even provide you with a special certificate and photos of Kodi and Yak destroying your salmon! Just the proof you needed. 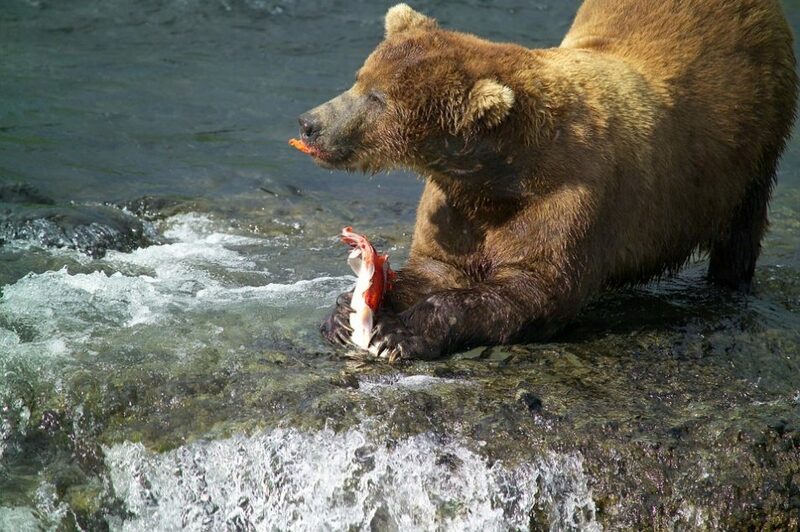 Will love tear us apart or this bear? Hope this helps you on your healing journey but if Valentine’s Day still isn’t your thing, show your love by donating to your preferred conservation fund.